Includes phone and battery only. No cables or sim card included. Cellular service locked to Unknown Carrier. Prepaid. Clean ESN. 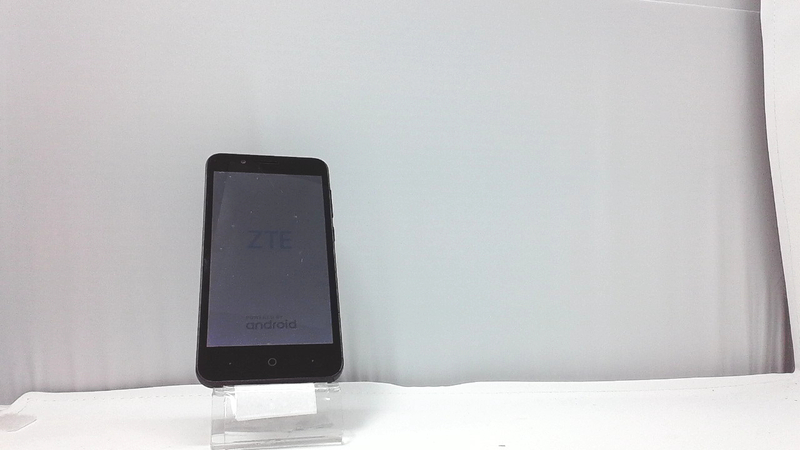 ZTE bar style smartphone in black. 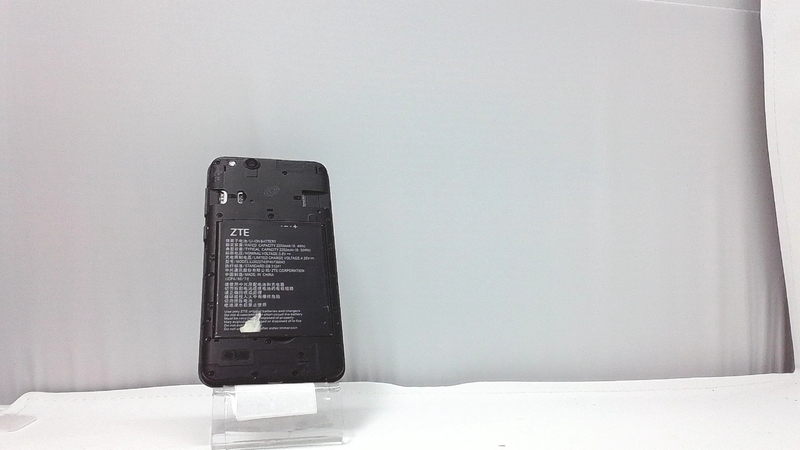 There is no back cover along with heavy scuffs on the glass and housing. Used and in working condition. 850 900 1700 1900 2100. Dimensions (W x H x D) 145.29 x 71.88 x 9.14 mm. Display. Color / TFT. 16M colors. 480 x 854 px (5.00") 196 ppi. âˆ¼66.0% screen-to-body ratio.